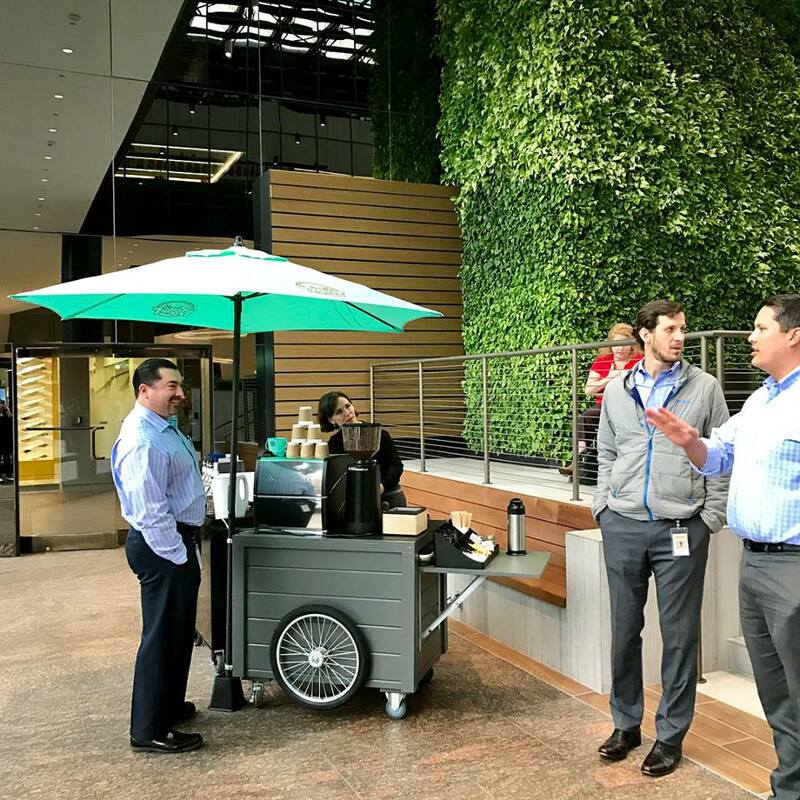 Our mobile Espresso carts are a fun alternative to coffee trucks. or any excuse to enjoy our coffee on our unique carts! wedding, special event or corporate gathering. We are Atlanta's number one go to company for mobile espresso and mobile coffee catering. 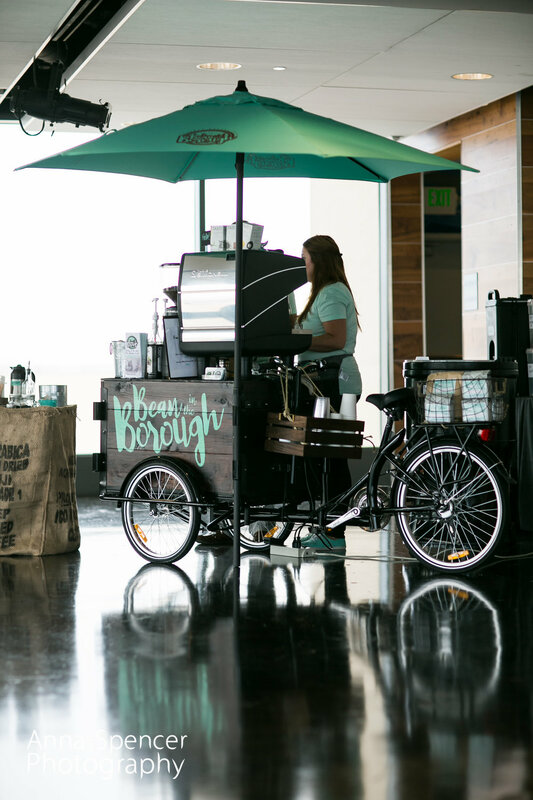 Our mobile trike and carts are a conversation starter on their own and a fun alternative to mobile coffee trucks. 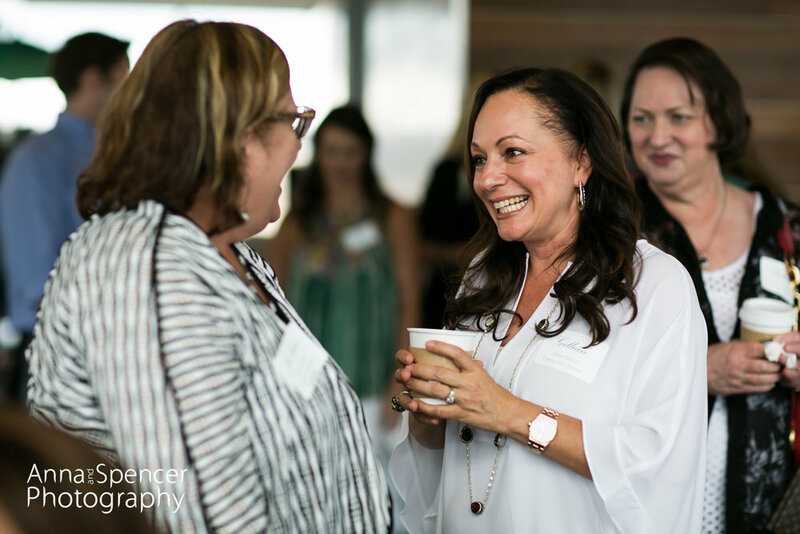 We know that great things and great conversations start over a great cup of coffee. 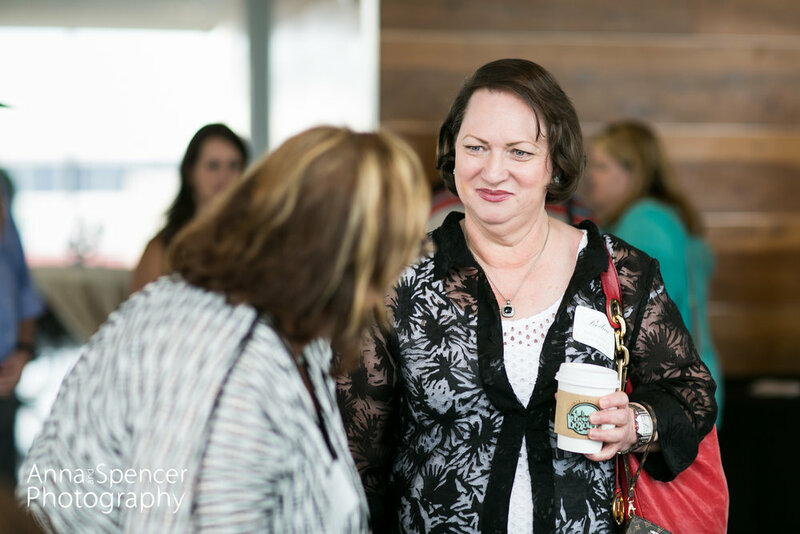 We are firm believers that great coffee starts with great people which is why our company works closely with local Atlanta businesses and strives to create strong and close relationships in the community. We bring you our special Bean in the Borough Blend through a local roaster to bring you the most fantastic espresso you have ever tasted! 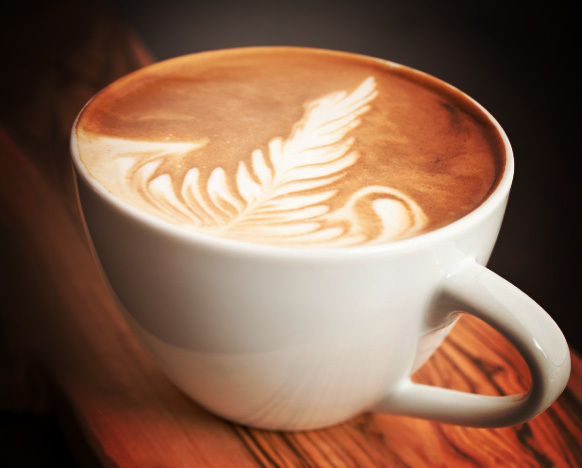 Whether you are looking for espresso, coffee, tea, kid-friendly options or even yummy treats like cookies, cupcakes, breakfast pastries and other amazing eats, we've got you covered! Our Carts are ready to roll! Add Some Muffins, Scones & More! 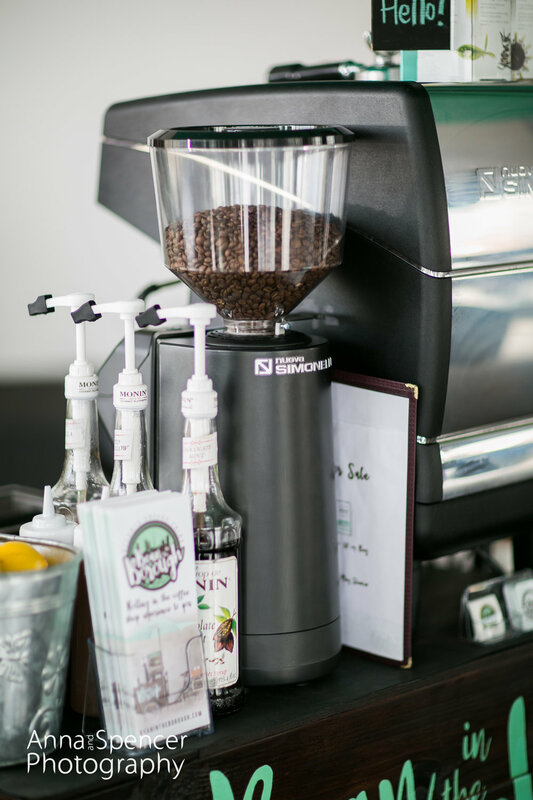 Rent our mobile espresso and coffee cart for your next wedding, event, or corporate gathering. Best mobile coffee catering service in Atlanta, GA comes to you on our authentic coffee trike! Corporate Events and Weddings are opportunities for us to work more closely with you, and occasions for us to share our dedication to celebration in an exciting way. Customize your experience to reflect your organization or theme. Ask us how, or check out our Cool Stuff page! 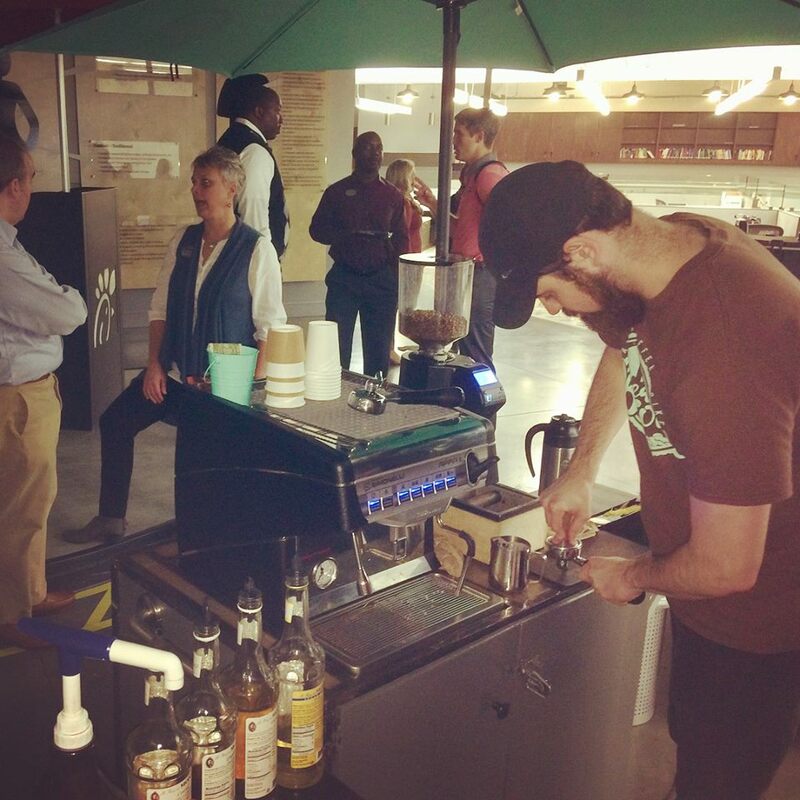 Atlanta office coffee service - Surprise your employees and coworkers with our office Happy Hour! We would love to roll in on your special day. We offer signature drinks and menus for your wedding! 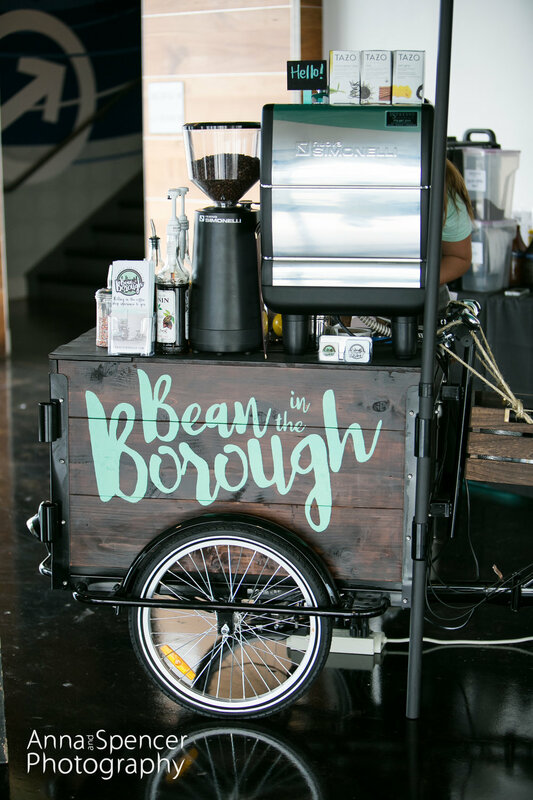 Call (678) 971-9622 to reserve our espresso trike for your event or party.